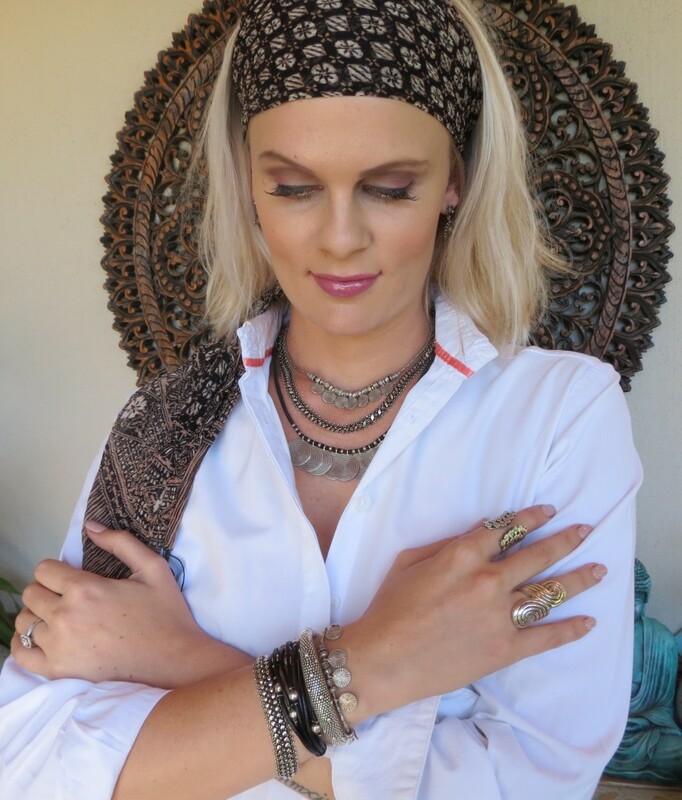 The name jo bangles came from owner Lenore Coetzee, with a play on the words Mr Bojangles, she changed the name into jo bangles, as back then she only focused her time on bangles and bracelets. jo bangles has been importing sterling silver and semi-precious gemstone jewellery from Thailand and Indonesia since 2002. They stay on top of all the latest jewellery trends by annually attending the Bangkok international jewellery fair. This is where each piece is handpicked and selected with great care to ensure that the range is unique and of high quality craftsmanship. The fair is held at the Impact Exhibition & Convention Centre in Bangkok, Thailand which is one of the largest convention centres in Asia. When you arrive, you need to take a minute to take in the vast amount of people and halls consisting of everything jewellery. There are rows and rows of colours and exceptional detailed jewellery pieces. Exhibitioners from all over the world come to display their latest jewellery trends from their country. The love of the culture, excellent workmanship, uniqueness and exquisite jewellery of the East Asian people inspires them to go back every year. The silver is actually mined in Thailand thus making it more cost effective for their Clients. jo bangles pride themselves on the fact that they are a one stop shop for all your jewellery needs. Their selection is for the everyday woman. From the young and vibey, to sophisticated business chic, to unique bohemian pieces. They stock a wide range of top quality sterling silver and semi-precious jewellery which includes rings, earrings, necklaces, bracelets, bangles, chains, pendants, Pandora style beads and charms. 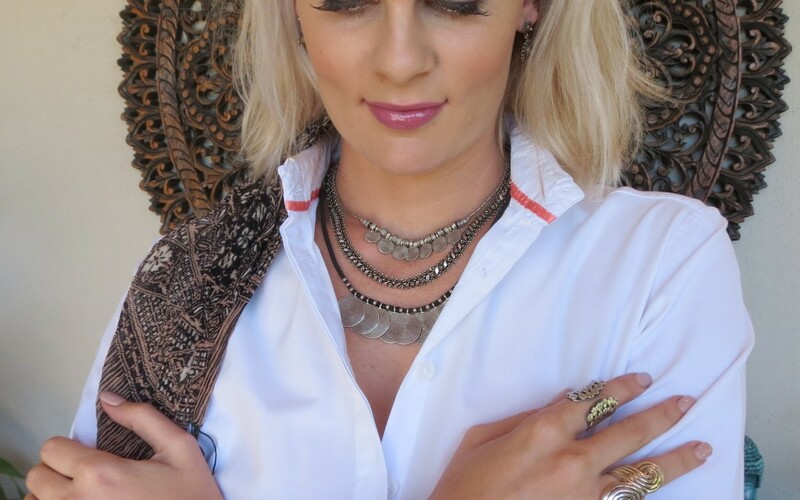 jo bangles is situated in the peaceful farm inspired, Southdowns Estate in Irene, Pretoria. The tranquillity of this estate lends itself to the vision that the team at jo bangles has adopted in their lives. Since starting 14 years ago, jo bangles has grown from strength to strength. With hard work and dedication the ladies at jo bangles plan to distribute their one of a kind jewellery to all over South Africa. 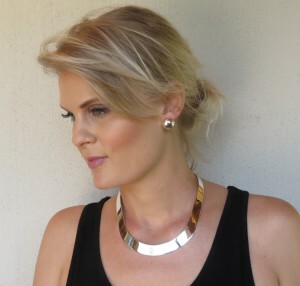 This dynamic team eats, breaths and sleeps jewellery. Their daily routine does start off with a bit of yoga first. It is very important to them to take care of their physical as well as their spiritual well being. Their entire outlook is communicated with the re-brand of jo bangles. From the peaceful pantones to the lotus featured on their logo. 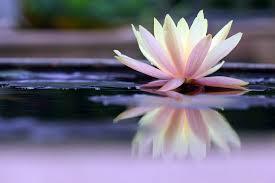 This has great significant meaning to them as the Lotus represents purity of the mind and soul. The magnificent flower emerges from the dirty and unclean bottom of a pond, but still remains untouched and unstained by the dirt and mud surrounding it in the pond. They absolutely love interacting with their Clients and being a part of selecting their favourite jewellery pieces for a special occasion or just for the everyday wear. So go visit the jo bangles studio and meet the team. Love Jobangles, definitely become one of my “Happy Places”!